SAT NAV USERS BEWARE ! 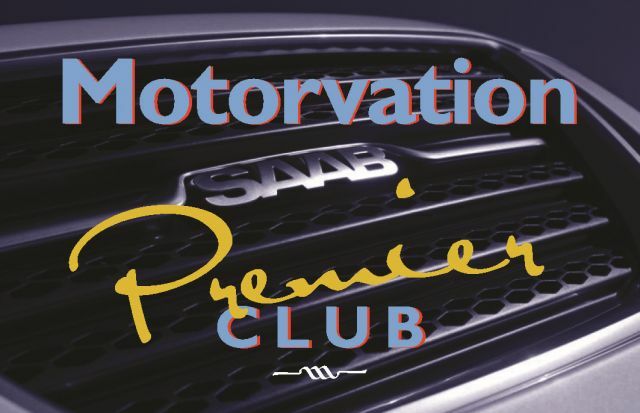 Motorvation Saab Specialists have been serving Kent, East Sussex and the South East for over 30 years. We provide a Saab Service Centre, offering Saab Servicing, Saab Repairs, Saab Parts, Saab Diesel Particle Filter ( DPF) Regeneration and cleaning and Saab MOT's. We now provide Mini repairs, Mini Service, and Mini parts. We are located near Pembury, just off the A21 between Tunbridge Wells, Tonbridge and Sevenoaks and within easy reach of Maidstone, Canterbury, and the Medway Towns. Saab Diesel, Water pump and Cambelt failure ..... Be Warned ! 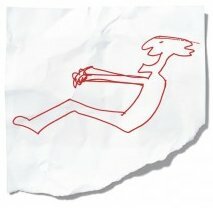 Read on Here. Saab Diesel Particle Filters. Are you affected ? Read more Here. Click HERE for details on how you can save money ! Best of all ! It costs nothing ! Should you have only one remote for your car, and you lose it, or damage it, you will end up with a VERY expensive bill ! For your peace of mind we will supply and programme a new remote while you wait. 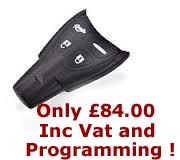 Saab offers this at £99 inc programming ! Why pay more ? Let us give your car a FREE HEALTHCHECK. We will check your Tyres, Battery, Brakes, Lights, Wipers and Antifreeze. At the same time we also give your car a good lookover. On completion, we will advise you of any issues that may be of of concern. After several requests from our customers we are pleased to announce that Motorvation is now able to offer customers the option to have their Mini looked after by us. With the support of a Mini Master Technician,we are investing in the relevant technology to provide a realistic alternative to a main dealer. Founded by Chris Wilkinson in 1983, we have always sought to establish ourselves as professional, friendly and above all honest. As Independent Saab Specialists we have always relied upon our reputation for referral of new customers by existing ones for Saab Servicing, Saab Repairs and Saab Parts. People and their Saabs are our business. We have many longstanding clients from as far away as Holland,Bristol,Devon,& the Midlands. We have avoided the temptation to “get too big” preferring to stay small & personal, away from the “high street “ and the “dealer image”. Thus we have been able to keep prices low whilst not compromising on our ability to keep up to date with the latest models and technology. We get to know our customers personally and want you to get to know us too. With the sad demise of Saab Canterbury, please remember we are not too far away. We are located near Pembury,just off the A21 between Tunbridge Wells, Tonbridge and Sevenoaks and within easy reach of Maidstone, Canterbury, and the Medway Towns. Click this Saabscene Forum link and see what other say about us ! Genuine Saab parts with 2 year unlimited mileage warranty, Secondhand Saab parts, Aftermarket parts available. Saab 99, Saab 900, Saab 9000, Saab 9-3, Saab 9-5, Saab 9-3 Sport, Saab 9-3 Sportwagon. 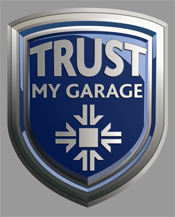 Garage Maintenance & Repair Services. Using up to date Saab diagnostic equipment,and using our access to the Saab databases we are able to interrogate faults and update software as needed. All genuine parts carry a 2 year unlimited mileage warranty. 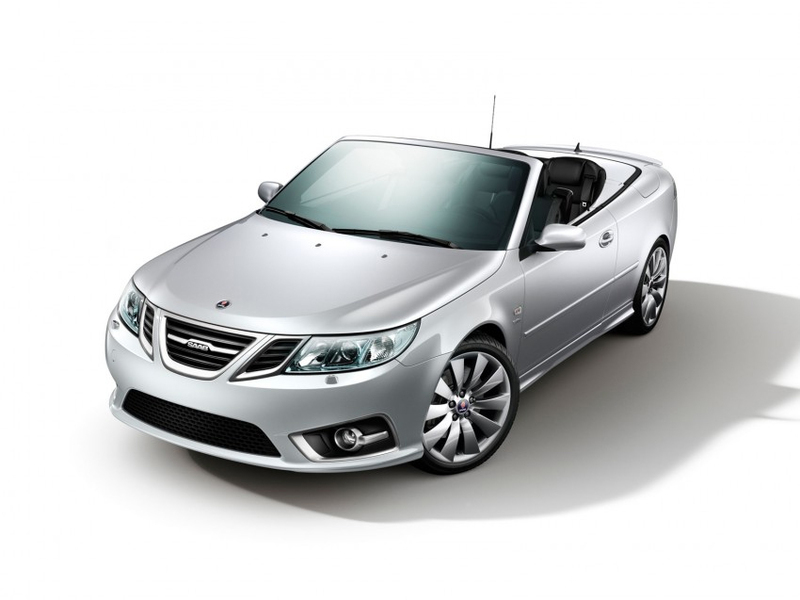 Our Saab Menu pricing ensures you will always have a competitive, comparable quote for your Saab repairs. Our Saab Service and Saab Repairs. All Saab Servicing and Saab Repairs, Up to date Saab Diagnostics, Menu pricing, Air Conditioning Servicing & Repairs, MOT's, Free Saab Courtesy Cars, Genuine parts, Second hand and Aftermarket parts. Our customers regularily drop by for a chat and coffee whilst they have a minor matter attended to, and sometimes just for a chat and coffee and to play with Cornflakes the Golden Retriever and some of her offspring! As one of the longest established independent Saab specialists in the South East of England we hope you will give us a call. If you have a problem with our services. The NCS has been certified by the Chartered Trading Standards Institute (TSI) as compliant with UK and EU regulations in respect of ADR.”For more information on the new ADR legislation, please call our member helpline on 0845 305 4230.